Our responsive and adaptive design elements in each site are optimized to work seamlessly on desktops, mobile computers as well as phone and tablet devices. This creates a fluid user experience no matter where they are viewing your site from. A picture is worth a thousand words. That why we believe in always showing images of your products. 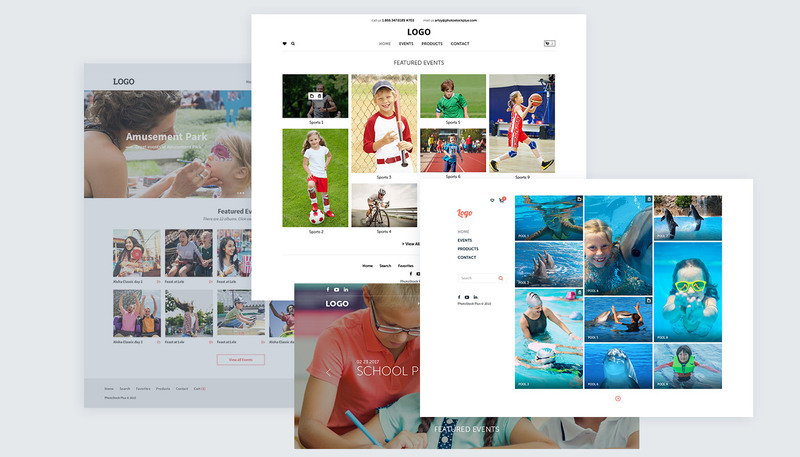 Our system allows you to update those previews with your own images so you can really connect with your clients. Control your logo, header images and brand identity through a variety of customizations that help create an immersive experience for your users. 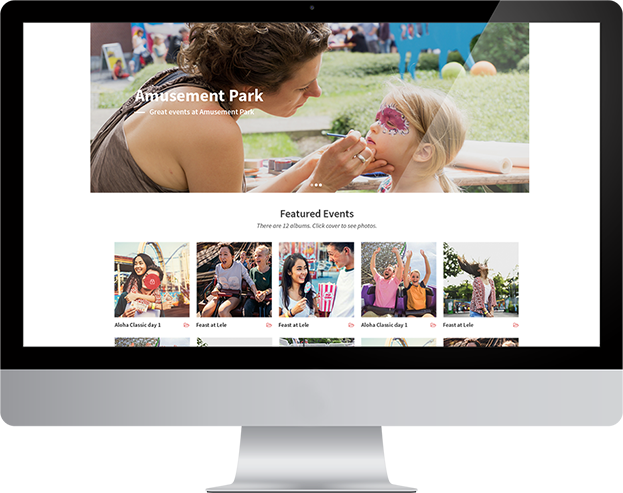 Feature a variety of layouts and can be customized to suite your needs. Have us create a perfect match to your current site or use us as your main site with elements we already have. Customize your image preview size, watermarks or visible image data. We can help you with which previews are most effective for your industry. Promote social sharing of your site or your images based on your custom settings. You can limit what is shows or not shown or discourage sharing altogether if desired.